Looking for a chart where you have complete control? Look no further! 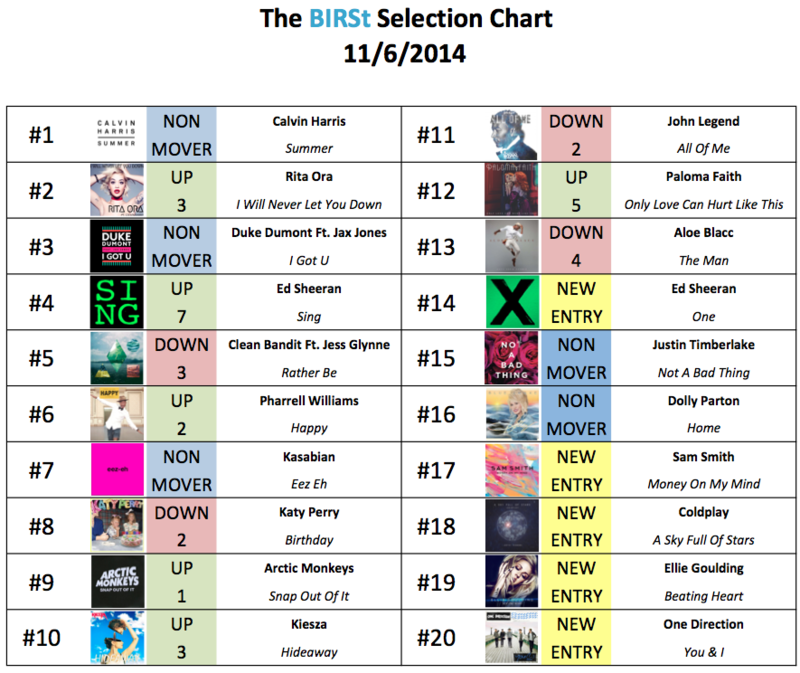 The BIRSt Selection Chart is a Top 20 compiled through a vote of your favourite current tracks from the UK official and UK airplay charts! This is the hub where you can find out how to vote, view the latest chart, and listen to the latest show!